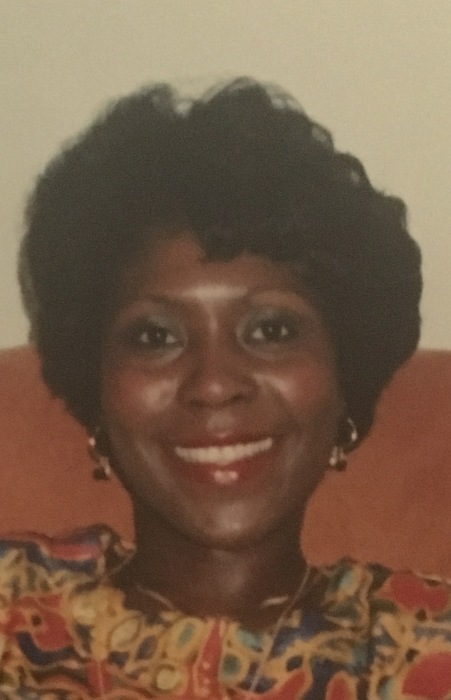 Obituary for Elizabeth Reid | Hooper Memorial Home Inc.
Elizabeth “Precious” Reid, 59, of Harrisburg, PA passed away surrounded by family and friends on Tuesday, March 27, 2018. Elizabeth was born on November 23, 1958 to Elizabeth Schoch and Leopold Reid in Montego Bay, Jamaica. She is preceded in death by her mother Elizabeth. Elizabeth received her early education in Montego Bay at Barracks Road Primary School. She graduated from Stroudsburg High School in 1978. She attended East Stroudsburg University and Harrisburg Area Community College. She was most recently employed by the Book of the Month Club where she was a Logistics Coordinator. Following that she served on numerous committees that advocated for individuals living with disabilities. Elizabeth was an avid watcher of MSNBC and loved following politics. She loved her Philadelphia Eagles, enjoyed music, shopping, traveling, cooking, and spending time with her family. Elizabeth is survived by her sister, Barbara Reid; two daughters, Denise Reid and Tamira Howard; 4 grandchildren, Mariah Davis, Dequan Cherry, Jazarae Cherry, and Kordae Greene; 5 great-grandchildren, Zhyrae’, Za’Nyla, Nedric Jr., Shawn IV, and Saliyah; and a host of relatives and friends.